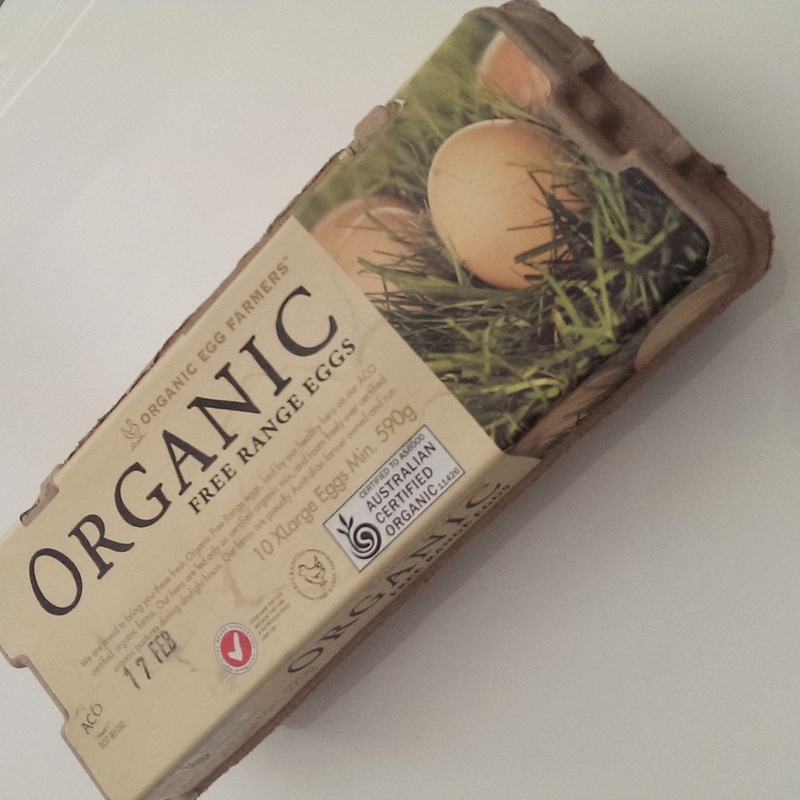 D.I.Y Up Cycling Egg Carton Gift (baby shower) – Choyful. As someone who bakes A LOT, I go through eggs like there is no tomorrow. 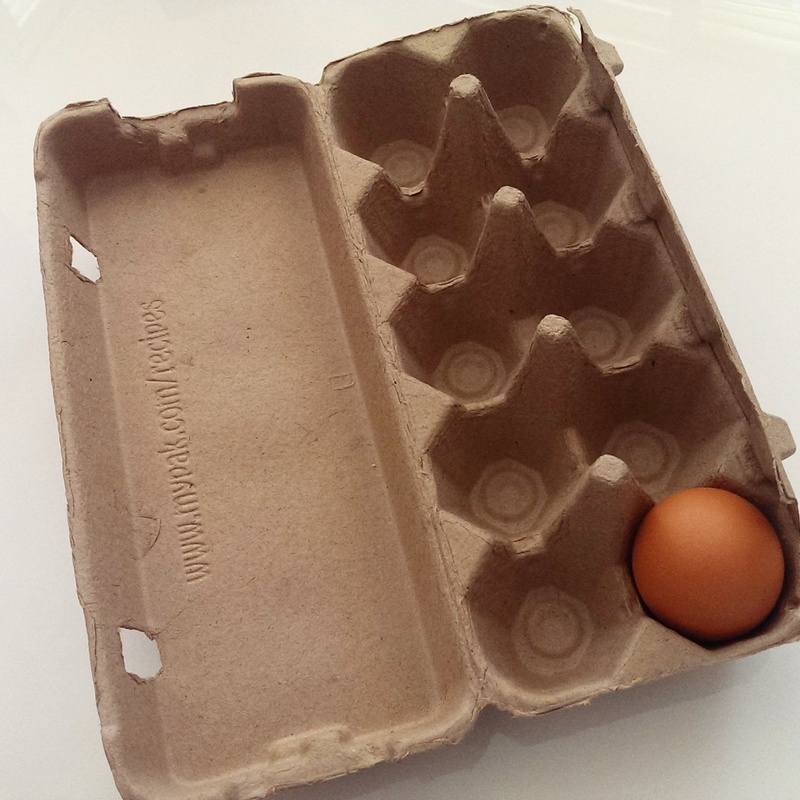 Thus leaving stacks and stacks of empty egg cartons. I was invited to my very first baby shower a few weeks ago. I decided it was a good time to see what I could do with at least one of these many cartons. I wanted to create a personalized yet practical gift for this new baby to come. I decided the perfect idea was to up cycle one of these cartons. Filling the little holes with things that baby will need plenty of. At the baby shower I discovered that traditionally it’s actually an “all girls event”. I’ve been told the first few months of becoming new parents, it’s difficult to find time to step out to buy essential things like socks, bibs, hats, etc. So pre-birth preparation is important. To relieve stress mum’s have baby showers to not only celebrate the new chapter of life but, also to “stock up” these essential baby things. It was a fun few hours, playing games that I’d not come across before. Like smelling a diaper smeared with melted chocolate, sampling baby food then having to write down what we thought it was and estimating the measurement of mum’s tummy with a string. The most familiar game was “pin the dummy on the baby’s mouth” an interpretation of “pin the tail on the donkey”. 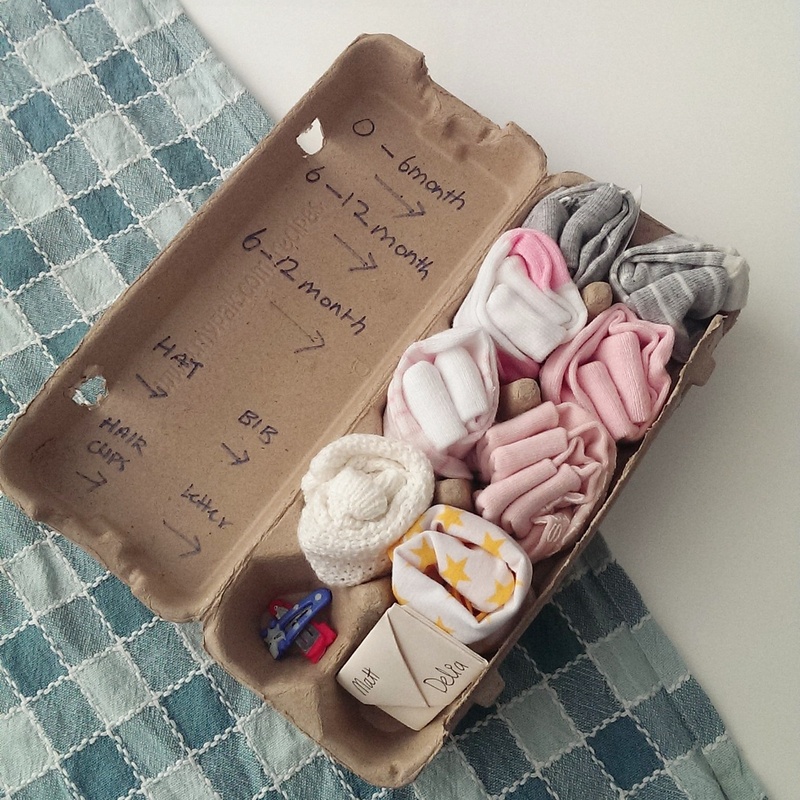 I chose to fill my egg carton with socks, a bib, a hat, some clips and a written letter for the parents to be. You can fill it with anything you want baby related. Then labeled the sections so mum doesn’t have scurry around looking for what she needs for baby when the time comes. The best thing is that there is no need to wrap this gift, once you’ve filled it close the lid and give it as is! In fact this gift can be filled with whatever is appropriate for the person who will receive it, not just for baby showers.